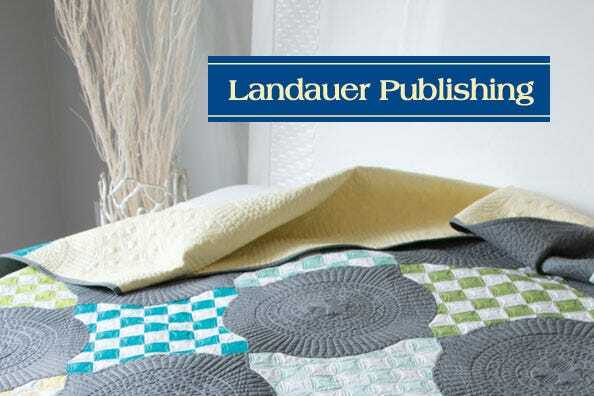 Celebrate the heritage of quilting with Landauer Publishing! 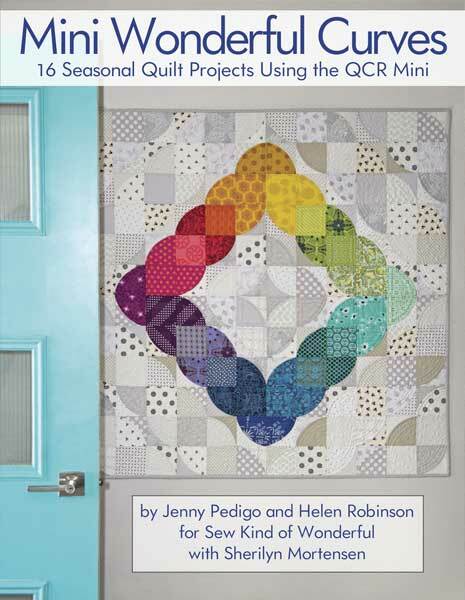 As a leading quilting publisher, we work with talented authors to inspire, educate, and provide innovative tools and techniques to quilters of all skill levels. 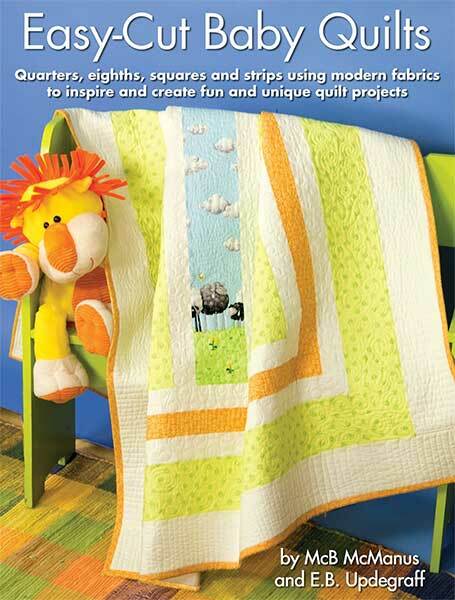 Start sewing instantly with our book and patterns PDF digital downloads. 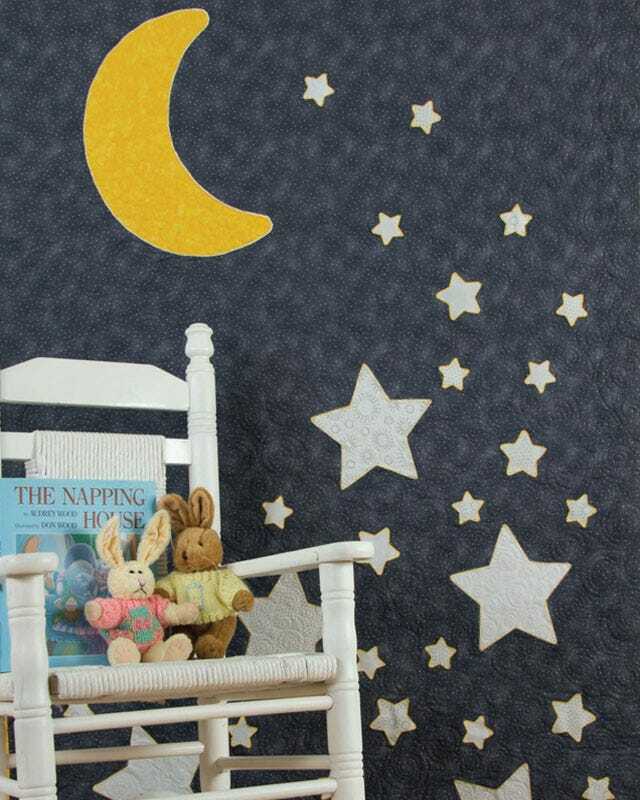 Available right at your fingertips, our eBook and ePattern collections are the ultimate resource for your sewing hobby. 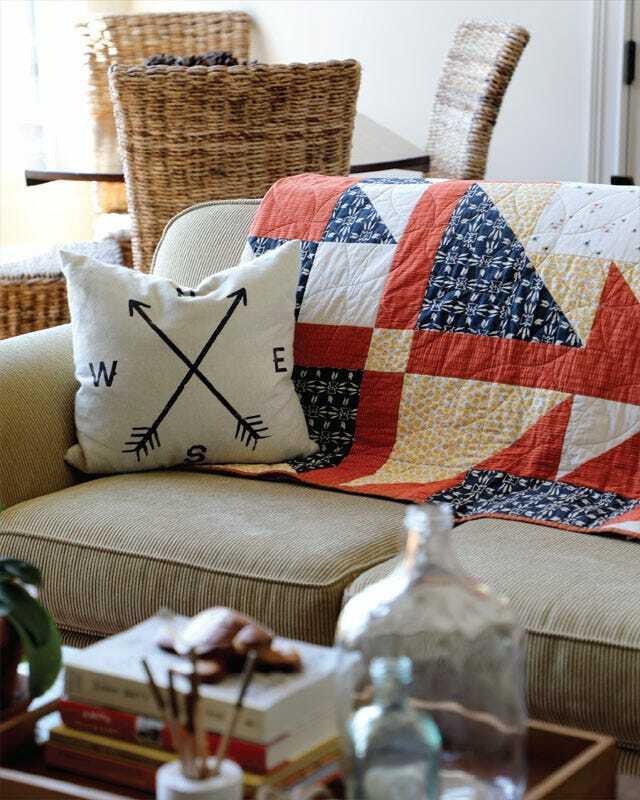 Whip up a quilt in no time with these simple and speedy books. 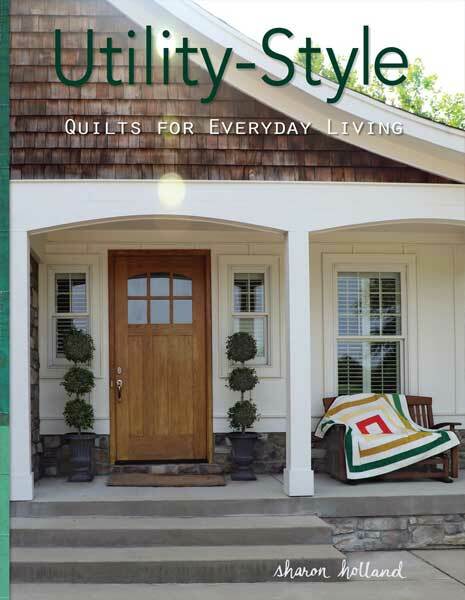 From utility-style to jelly roll quilts, these publications will give you the tools to make stunning quilts whether you are a beginner or a quilter wanting to finish a project in a weekend. 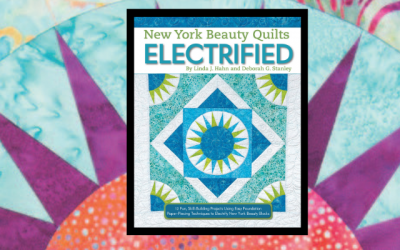 Grab your thread and get inspired with the hottest books in the quilt and sewing industry! 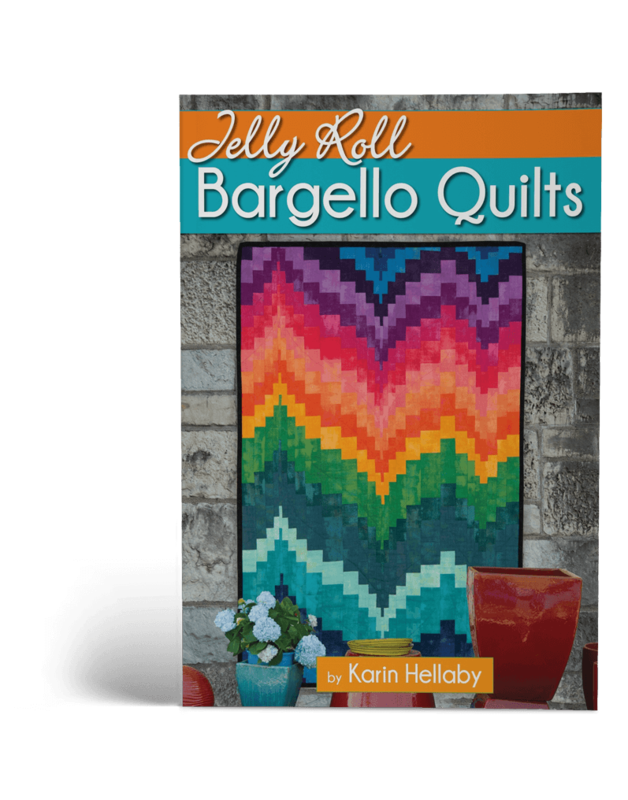 Karin Hellaby’s newest book, Jelly Roll Bargello Quilts, explains the process clearly with easy-to-follow instructions, visual diagrams, and step-by-step photography. 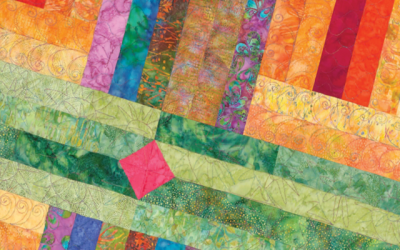 Karin, a world-renowned quiltmaking instructor, takes the reader on a journey through more than 14 small, quilt-in-a-day projects such as table runners, pillows, wallhangings, and lap quilts. 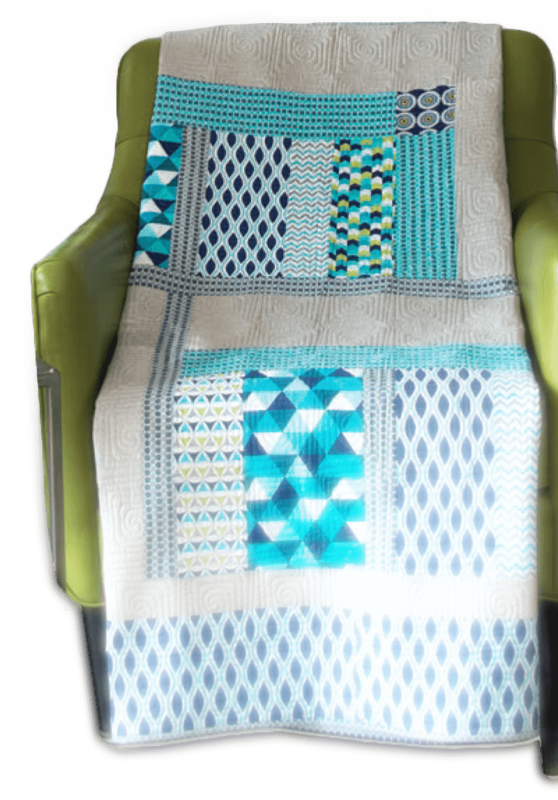 Portable: you can hand-stitch anywhere! 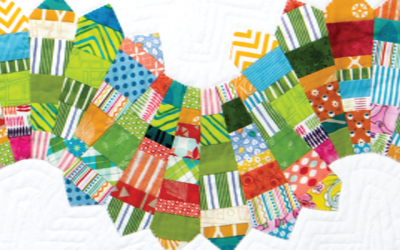 to re-arrange blocks to make the quilt your own. 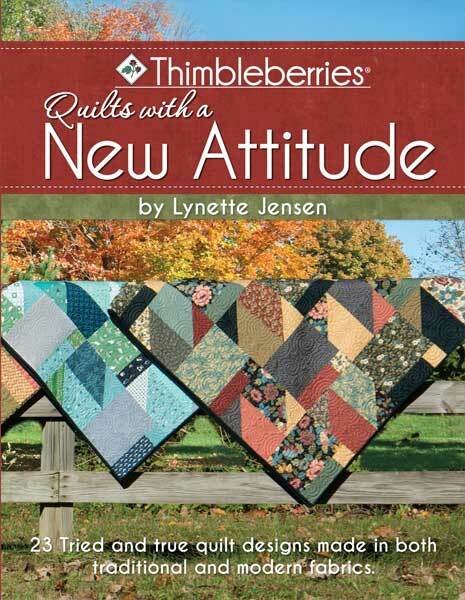 You loved Sew Kind of Wonderful’s first books, Contemporary Curved Quilts and One Wonderful Curve. 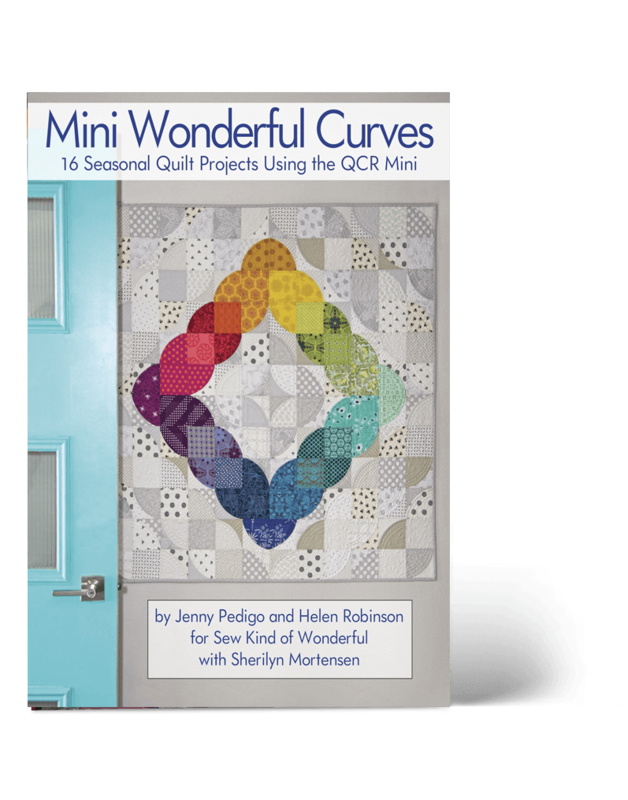 Now the authors are back with another gorgeous curved collection – 16 all-new projects, from table runners to wall-hangings, that evoke the seasons and holidays. 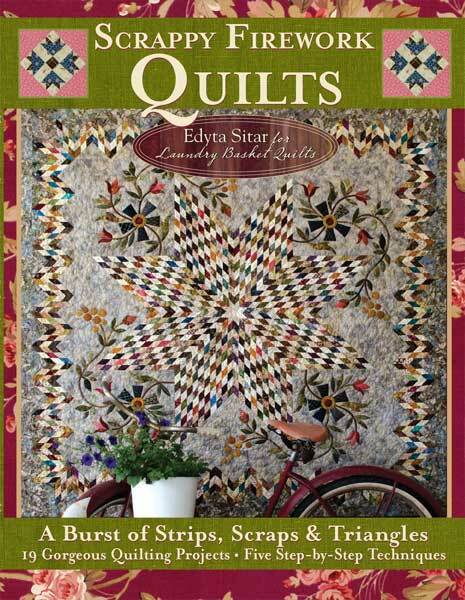 Explore our creative quilting and sewing books written by exceptional quilting experts. 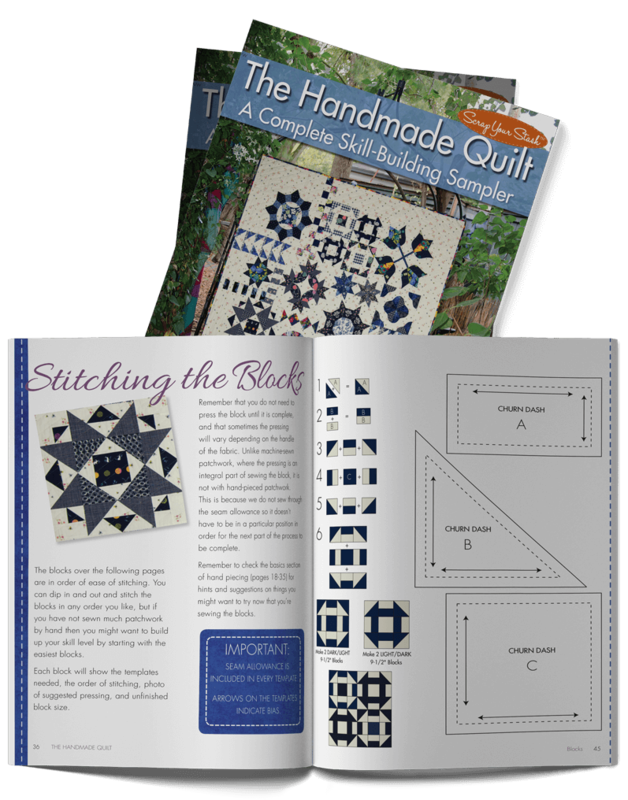 Each book includes beautiful patterns and step-by-step instructions for making quilts by hand or machine to transform your unique vision into a stunning reality. 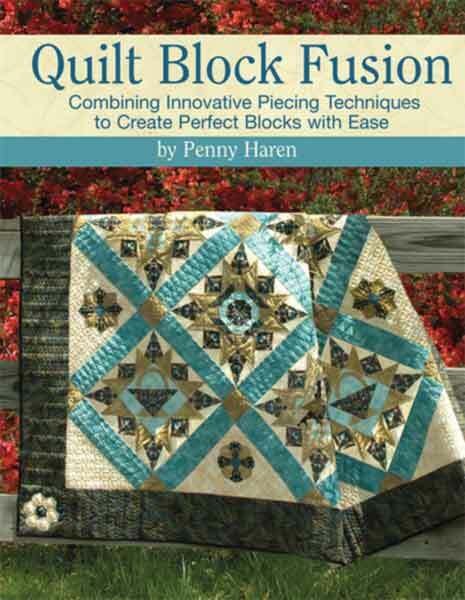 Whether you love timeless or modern quilts, patchwork or applique, there’s a book waiting for you. Celebrate the change of seasons or the holidays by giving the gift of a handmade keepsake or creating your own home decor. 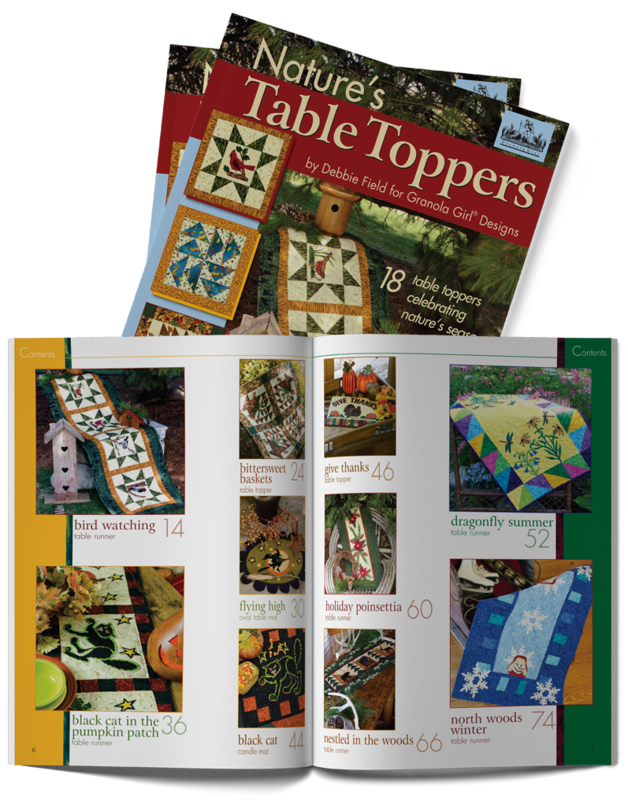 You’ll find 18 easy home decor projects in Natures Table Toppers. 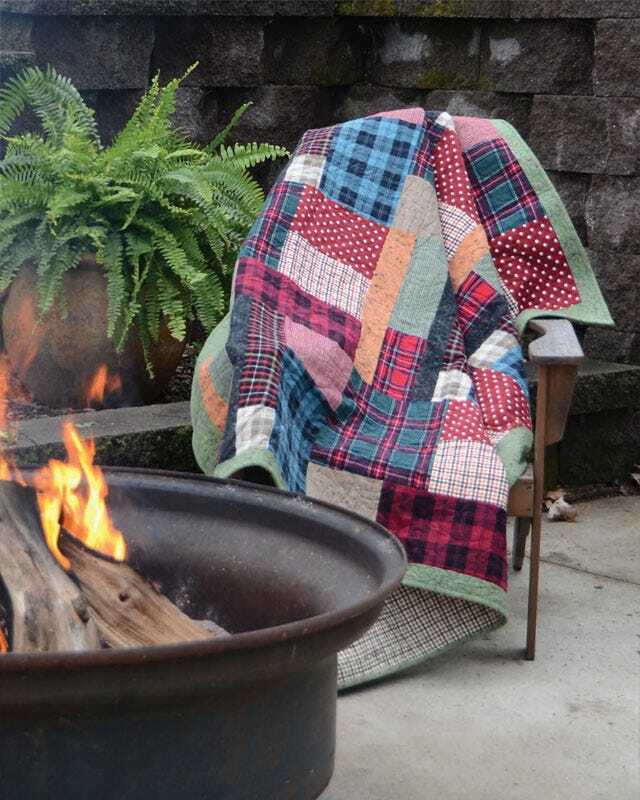 In her newest book, Debbie has included 18 easy-to-create projects that feature her fabulous fabrics and designs and celebrate the great outdoors. She offers a wide variety of themes and motifs that span the seasons. 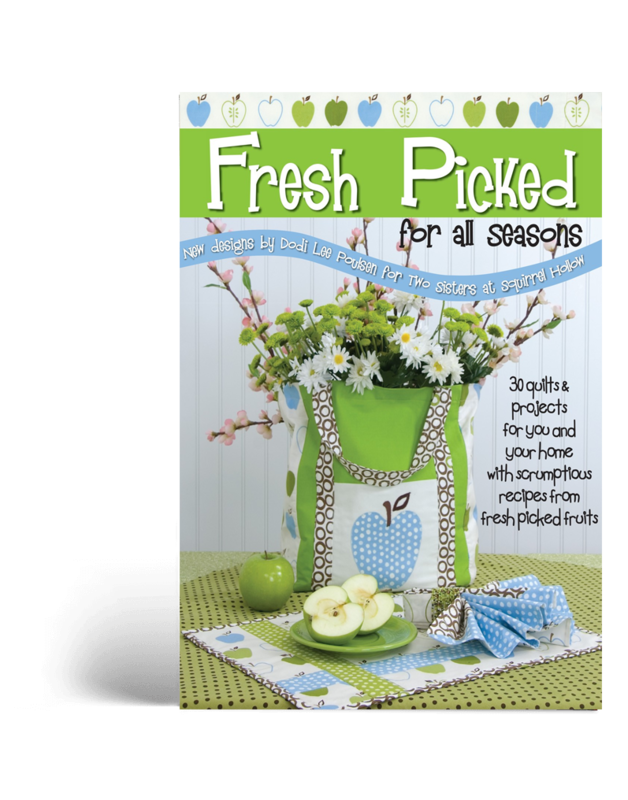 This new, original collection of table toppers, place mats, ornaments, table runners, and candle mats is designed to celebrate natures seasons in all their glory. Leading ribbonry designer Camela Nitschke invites you into her home and shares a stunning collection of ribbon masterpieces that are surprisingly easy to make. This one-of-a-kind book is filled with color photos and beautiful, watercolor illustrations showing detailed, simple steps to creating heirloom ornaments and decorations with beautiful ribbons. 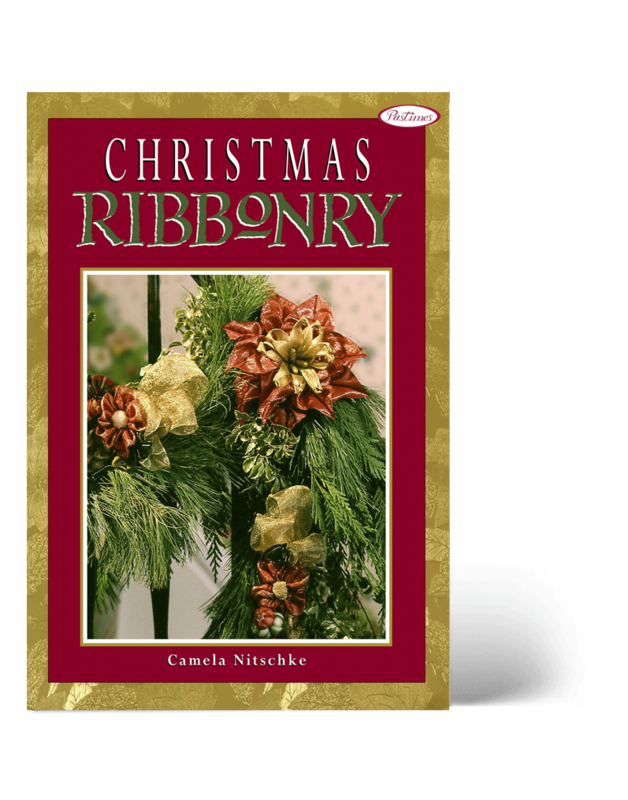 40 exciting holiday ribbon projects More than 250 full-color photos 147 stunning step-by-step watercolor illustrations 28 beautiful one-of-a-kind ribbonry flowers.